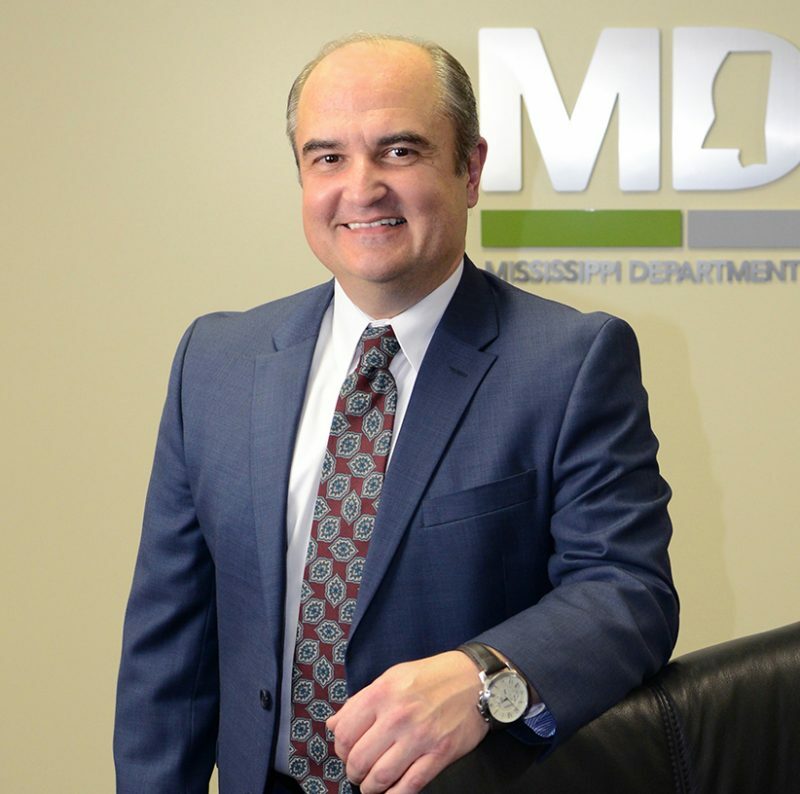 John Davis was appointed to the position of Executive Director by Governor Phil Bryant in 2016. He has worked to implement the gen+ approach for delivering services which helps the family as a whole. We are serving hundreds of thousands of Mississippians in their quest for self-reliance being orchestrated by the dedicated staff and partners of MDHS agency in each of the 82 counties throughout the state.